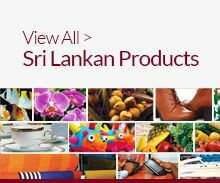 Sri Lanka has been famous for an exquisite range of spices for centuries. 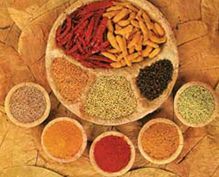 These include cinnamon, pepper, cloves, cardamoms, nutmeg, mace and vanilla. 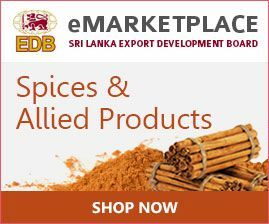 Out of exports under other agriculture commodities, 56% comprise of spices and allied products and essential oil sector and 55% of this is cinnamon and related products.